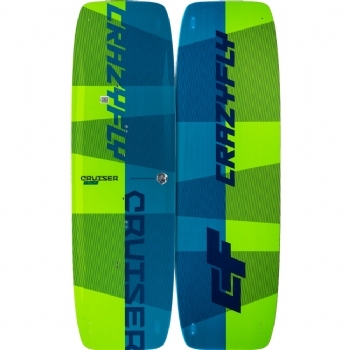 The 2019 Crazyfly Cruiser received a complete makeover. With new step cap deck tehcnology, we improved stiffness, so the board maintains its designed rocker for riding in ultra light winds. The Cruiser is a light wind machine. The name sums it up perfectly: Cruising around, having fun and enjoying the ride even in the lightest winds. But of course, this board can handle a lot more than that. 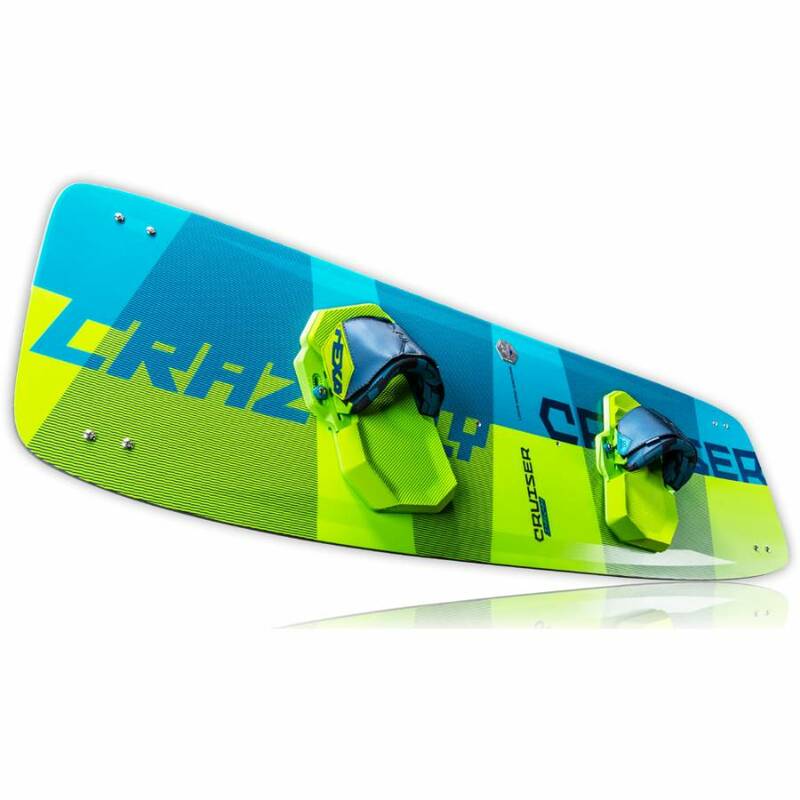 Due to its unique core construction and extremely light layers of carbon, the Cruiser can also be seriously abused. The very well balanced medium flex of this board suits intermediate and advanced riders. It rides comfortably in choppy waters and the flat rocker and squared outline ensure that it is an incredible lightwind board. The 2019 Cruiser - light wind machine.